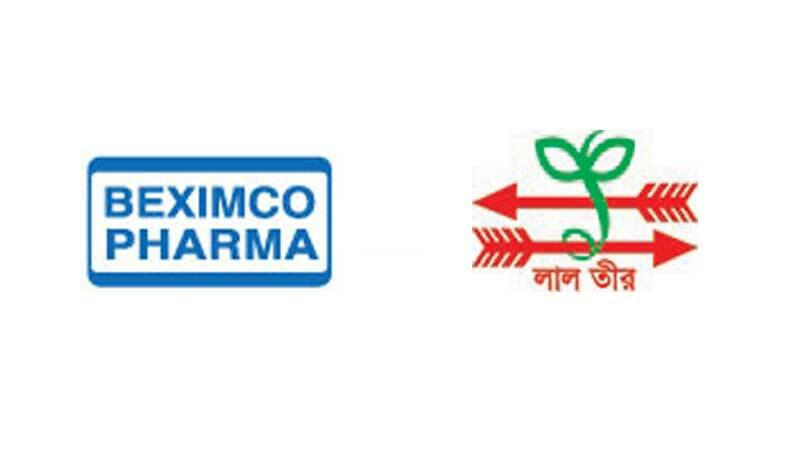 Beximco Pharmaceuticals Ltd (BPL) is a leading manufacturer of pharmaceutical formulations and Active Pharmaceutical Ingredients (APIs) in Bangladesh. The company is the largest exporter of pharmaceuticals in the country and its state-of-the-art manufacturing facilities are certified by global regulatory bodies of Australia, European Union, Gulf nations, Brazil, among others. The company is consistently building upon its portfolio and currently producing more than 400 products in different dosage forms covering broader therapeutic categories which include antibiotics, antihypertensives, antidiabetics, antireretrovirals, anti asthma inhalers etc, among many others. With decades of contract manufacturing experience with global MNCs, skilled manpower and proven formulation capabilities, the company has been building a visible and growing presence across the continents offering high quality generics at the most affordable cost. BPL is the first corporate founding partner of Aponjon with financial support as well as through promotion of Aponjon services through its country-wide network of Doctors. In 1995 Lal Teer Seed Ltd. started its journey to produce a small array of seed varieties. This company was founded with the vision to mitigate the large deficit of vegetable prerequisites in Bangladesh. Keeping the need for research in mind and how it can help Bangladeshis understand more about seed yielding and seed variety, Lal Teer Seed Ltd was started. With extensive research and collaboration with local communities across 64 districts of Bangladesh, Lal Teer Seed has become the largest biotechnology and seed production company in the country. As a responsible corporate organization, Lal Teer makes voluntary contributions to various organizations for the purpose of public goods to serve the nation and contribute in the development of the country. Lal Teer will contribute with in-kind grant to Aponjon to finance the initiative to carry out necessary below the line (BTL) activities to make the initiative successful. For example, they will promote Aponjon service in their leaflets, calendars, posters, banners, signboards etc. These promotional items of Lal Teer will reach the doorsteps of farmers in remotest of areas in Bangladesh. Moreover, Lal Teer will incorporate the Aponjon service and promote this service to the families of farmers through their dramas that they show in different districts to motivate farmers on using seeds.